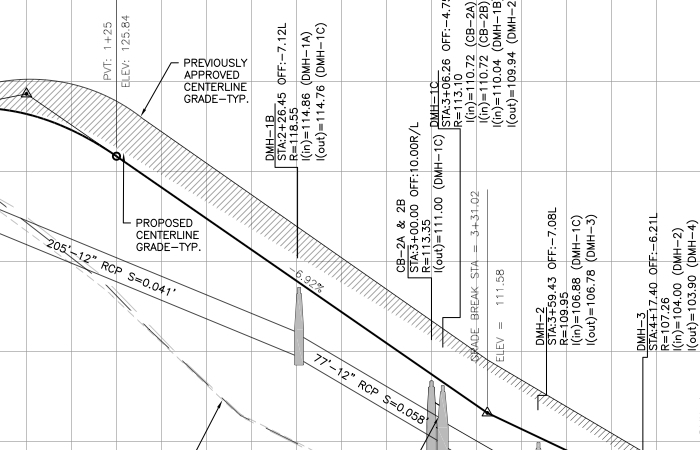 Zenith Consulting Engineers, LLC (ZCE) works on large-scale to small development projects. 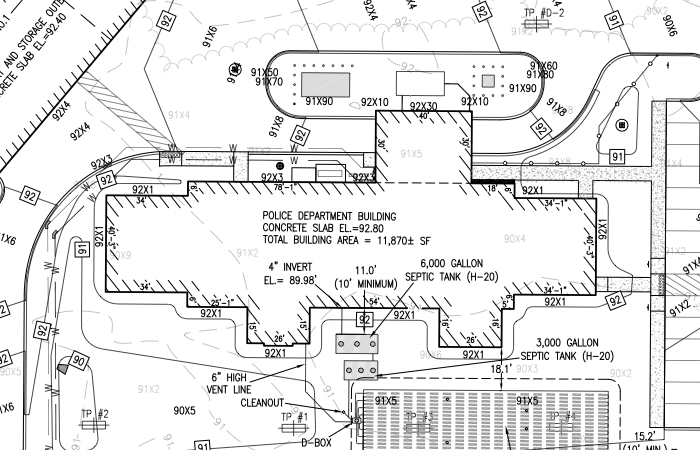 ZCE provided the on-site soil evaulation test for drainage and septic and site design for the Lakeville, MA new police station. ZCE was also responsible for the stomwater analyst and stormwater report, septic design and the permitting with the local municaplity. 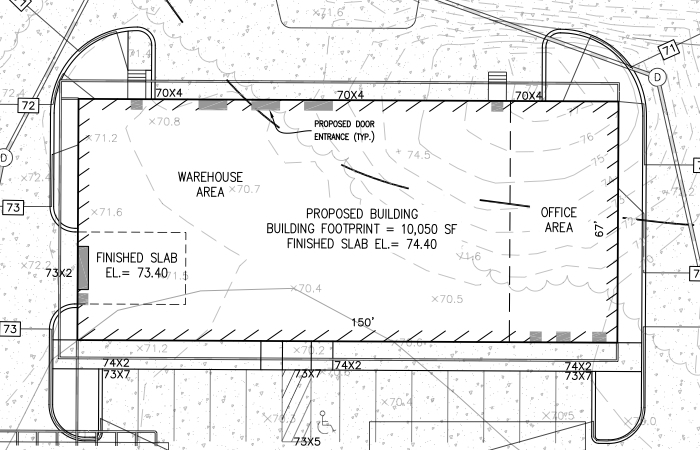 A new construction industrial building, ZCE provided the site, septic and drainage design as well as the stormwater report and wetland and conservation filings. A residential subdivision with 12 lots, ZCE provided the roadway and drainage design, stormwater report and conservation filing. ZCE undertook the permitting through the town and state. 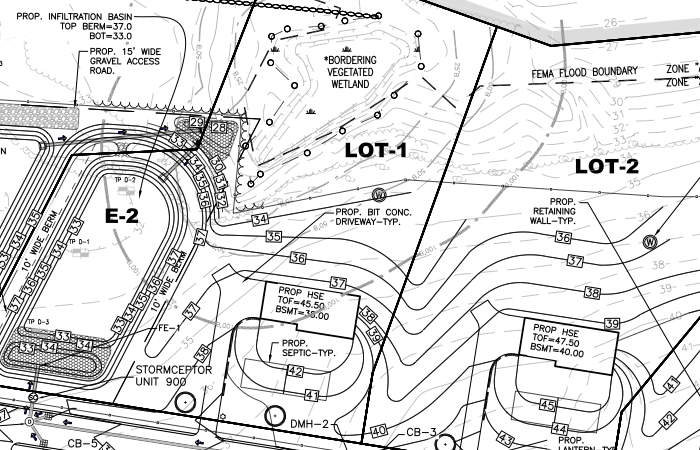 ZCE handled the 12 lot residential subdivision for Holton Estate including permitting through the town and state. As part of the subdivision plans, ZCE provided the roadway and drainage design, conservation report and wetlands filings. Want to discuss your project? Get in touch with ZCE. © 2019 Zenith Consulting Engineers.